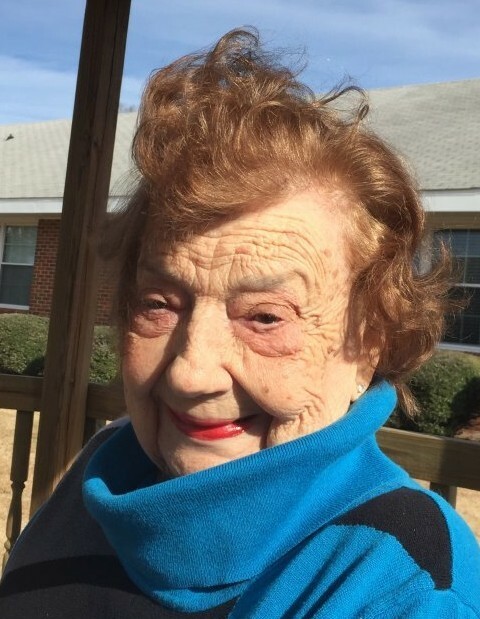 Timmonsville, SC – Doris Arnette Evans, 94, peacefully passed away on Saturday evening March 16, 2019 surrounded by her loving family. Funeral services will be at 3:00 p.m. Tuesday, March 19, 2019 in the chapel at Layton-Anderson Funeral Home. Burial will follow at Byrd Cemetery. The family will have a time of visitation beginning at 2:00 p.m. before the service at the funeral home. Doris was born in Williamsburg County, the daughter of the late Victor L and Ruth Fitch Arnette. She was a member of Sardis Baptist Church. Before retiring, Doris was a Beautician. Doris was married to the late Coley W. Evans, Jr. Surviving are two daughters, Elaine (Jimmy) McElveen, Elisa Coker; four grandchildren, Jamey (Connie) McElveen, Matt McElveen, Wil Coker, Amy (Justin) Hill and six great grandchildren. Memorials may be made to Bethea Baptist Home, 157 Home Ave, Darlington, SC 29532. The family would like to “THANK” the Doctors and Staff of Bethea Baptist and McLeod Hospice for the care and support during this time.